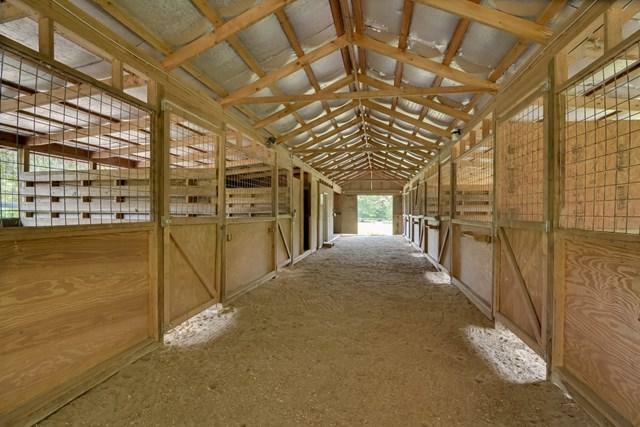 Well maintained Turn key Equestrian Property. 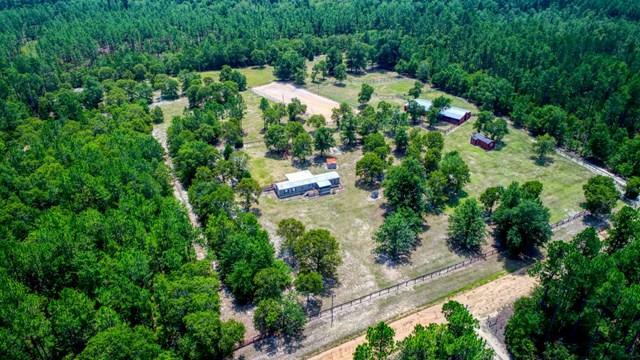 10 fully fenced acres. 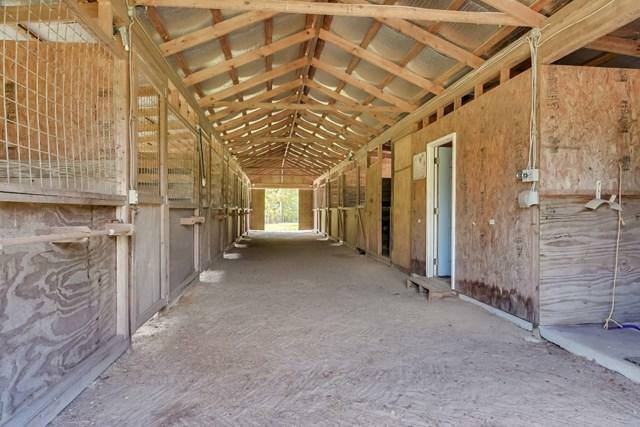 11 stall center aisle barn, tack & feed rooms, wash stall. HWT & 5 paddocks. Large sand ring with lights. Comfortably furnished mobile home. Separate groom/guest studio. 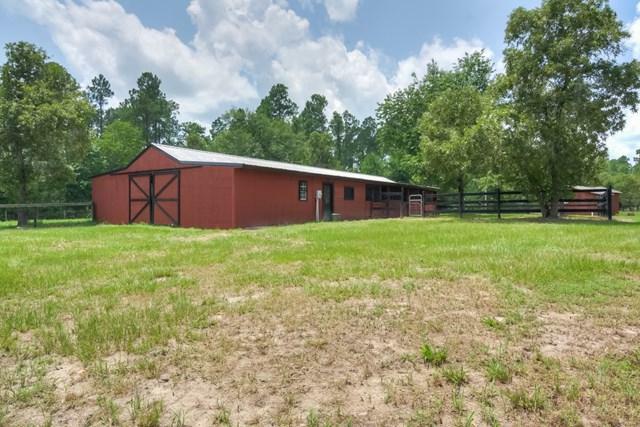 Storage shed includes furniture, appliances, etc. Please measure if important. Listing provided courtesy of Deirdre Stoker Vaillancourt of Meybohm Real Estate.